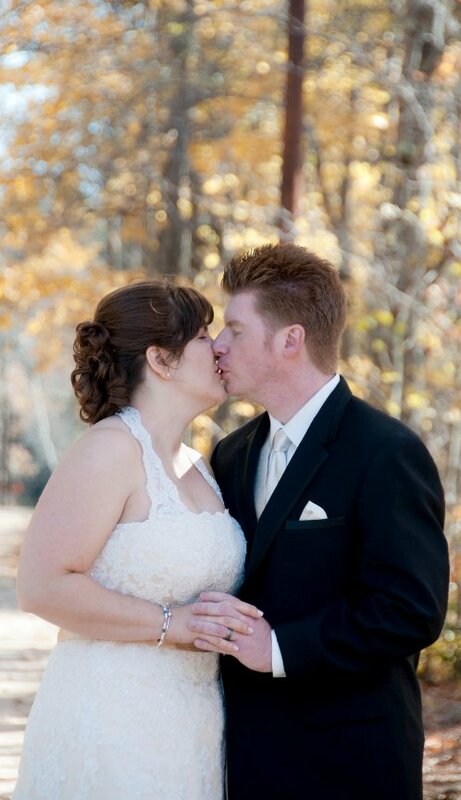 Lea's style was a perfect fit for our wedding which was a celebration full of love and fun. She took a great mix of portraits, artistic shots, and candids. Photography was a very important component to our wedding planning. 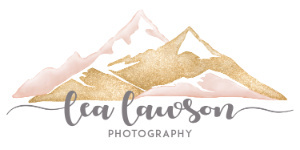 We looked at dozens and dozens of photographer's portfolios and we chose Lea because of her excellent technical skills, her mastery of light and posing and most importantly her ability to really capture spontaneous moments. Lea was a dream to work with. She is well-prepared, professional and works quickly and efficiently. She is calm and reassuring during that swirl of activity that precedes the transformation from woman to "bride". She found several locations near our ceremony site for portraits that had magical afternoon lighting. Lea gives great direction to ensure flattering portraits. Most of all, she made two average looking people look gorgeous and feel very comfortable and relaxed in front of the camera.